Chiodos are streaming “Behvis Bullock,” the fifth song to be released from their forthcoming album, Devil. The band had previously released “Duct Tape,” “3 AM,” “Why The Munsters Matter” and “Ole Fishlips Is Dead Now.” Watch the video for the new song below, and tell us what you think. 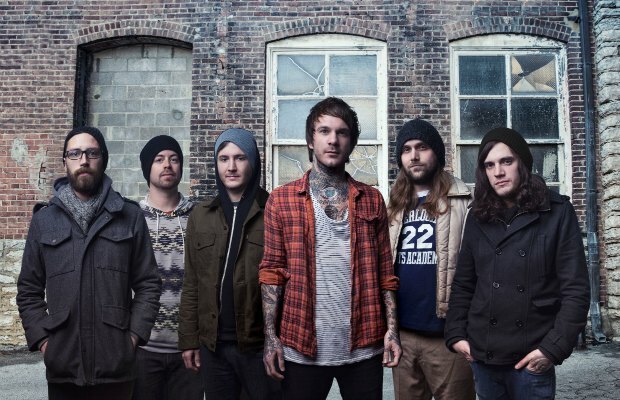 Chiodos will release Devil on April 1 via their own imprint label on Razor & Tile records. The band will be releasing a new single every week leading up to the album’s release. Starting this April, Chiodos will headline the Devil’s Dance Tour with support from Emarosa, Hands Like Houses, Our Last Night and ’68.